If you like Raspberry Pi, you'll love Arduino! Microcontrollers are the connection between the world of bits and the world of atoms. They're what let us use computers to sense and control the physical world, and the Arduino is a crowd favorite microcontroller. 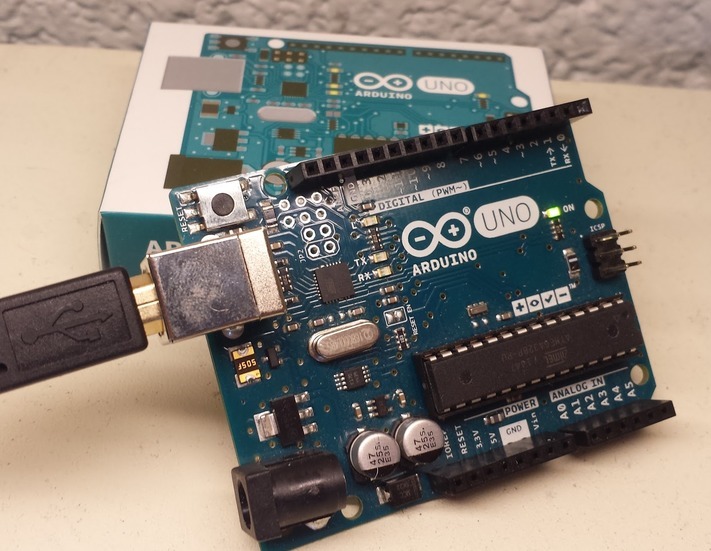 In this workshop, we’ll cover an introduction to Arduino and focus on programming as we learn how to manipulate outputs based on sensor inputs. Description Learn how to program the Arduino by building various circuits that make use of its different features: analog reading, digital reading, digital writing, PWM, and more. Required Knowledge Basic programming experience (familiarity with variables and loops) will help. No previous experience with hardware, circuits, or electrical engineering is expected. Adam makes things. He's built coffee roasters, drones, thermally conductive LED boards, arcade machines, childrens' bikes, robotic painting pianos, and everything in between. He's fascinated by the way things works, and the more technical it gets, the better. The only thing he enjoys more than making things is making others make things. Adam has led students to build their own quadcopter, launch capsules into space, race RC cars at 60 mph, build giant flip books, and so much more. He's always looking forward to the next adventure.